1. Start early, this will reduce burden and load. A good proportion of Diploma students tend to waste precious time. Try to prepare right from the start of the semester. A good way to get started is by preparing the stuff that is being taught in the class on the very first day at home/hostel. By doing so, you will be preparing small portion of study material each day. 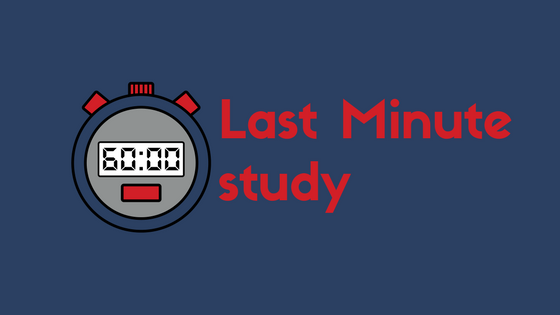 This will be less time consuming and will help you prepare the study material thoroughly. 2.Focus on online study material, it’s awesome! Still, most students rely too much on traditional books. It is okay to study from them. But at the same time, students should also try to learn from online resources. An excellent place to get started is- YouTube. It has loads of videos showing step by step tutorials related to study material. 3. Teach others, learn even more! Teaching others is the best way prepare well for examinations! Make it a point to teach your Friends , who are weaker in studies. Make sure that you teach them well, by preparing lessons thoroughly and being ready to face questions that they could possibly ask! Please go for this method only if you are confident that you will be able to teach others well. This is the killer tactic that will help you score more marks in exams with less effort! Sweet section means portions of a subject that carry more marks. One may find such sweet sections using blueprints as well as referring previous years’ question papers. Just like sweet section, most papers also have the ‘usual suspects’, which are some questions that are asked almost each time! Go through previous years’ question papers and find such questions that are notorious for being asked repeatedly in each semester’s paper. Prepare those questions thoroughly. It’s another chance to grab easy marks in papers. The secret tip is- make use of your reading vacation in such a way that you may go and watch a movie before the examination day! It is a trick that my father taught me. According to this plan, finish study stuff well before the exam, go through your revision and all. Be so well prepared that you have nothing more to study and may well watch a movie before examination! One day before the exam, you must have time to relax, instead of indulging in last minute preparation! In short, time management is of much importance. Make sure that you make use of time well and finish off with your study material early on so that you have ample time to relax and revise. If you successfully follow this step, you will be able to successfully implement all the other steps mentioned in the article! Stop postponing things! Stop giving yourself false promises of doing tasks the other day, instead of doing it now and here!Procrastination can be overcome through self discipline and conscious efforts. It is all down to you, the way you tackle this issue. It’s another chance to grab easy marks in papers. 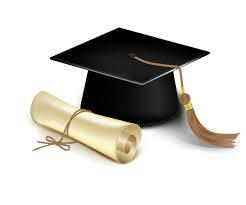 Check here for previous Diploma test paper for previous years.